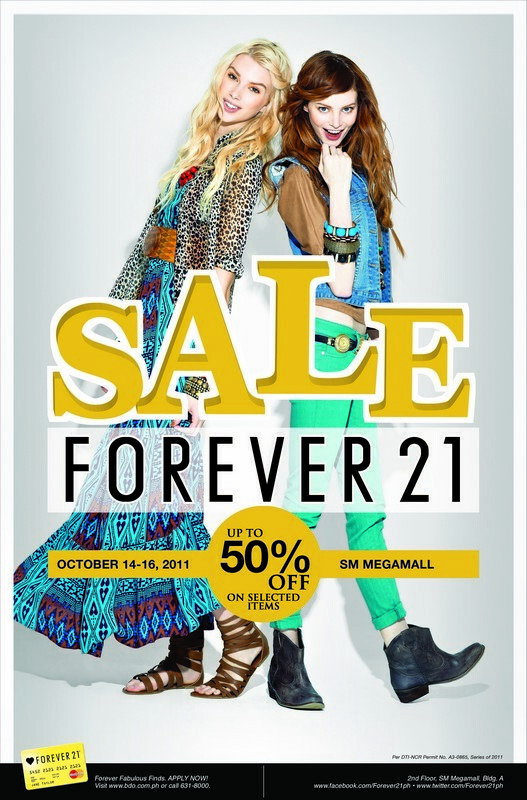 Forever 21 SM Megamall 3-Day Sale! Okay don't panic, but get your wallets (and cards) ready!!! 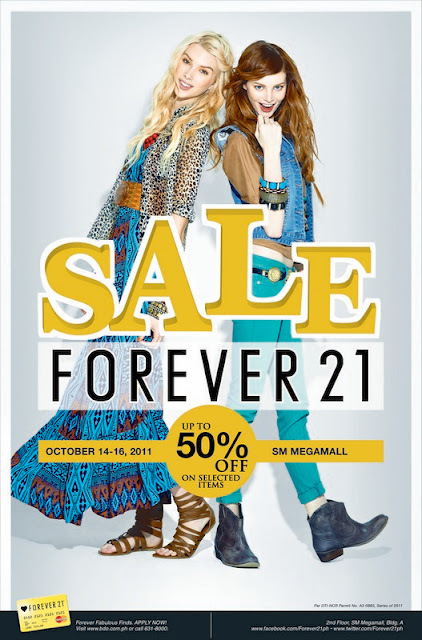 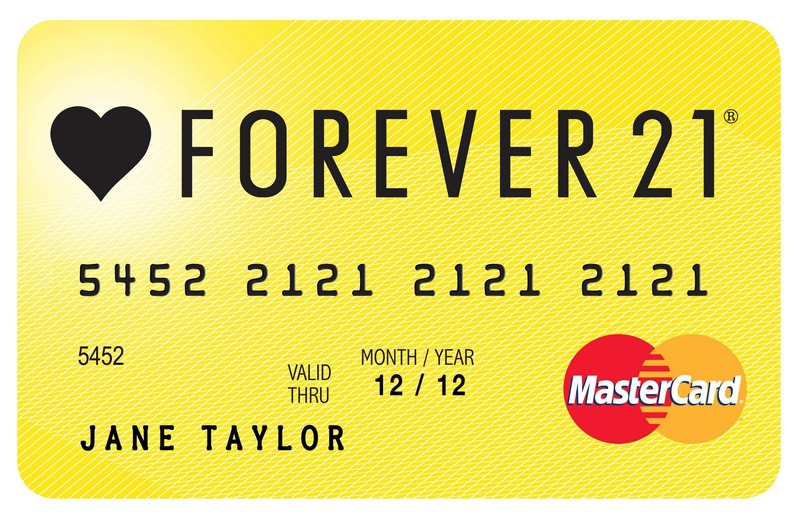 *Get 5% rebate with a minimum spent of P5,000 with your BDO credit card (Forever 21 Mastercard included in this promo).